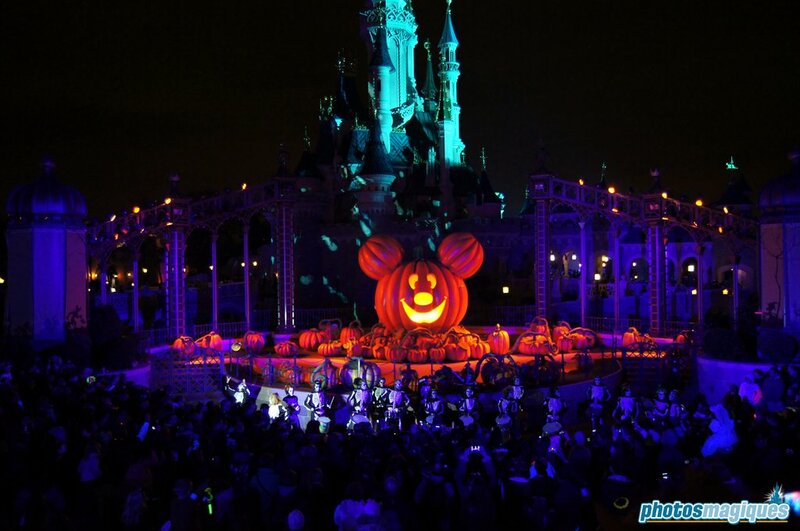 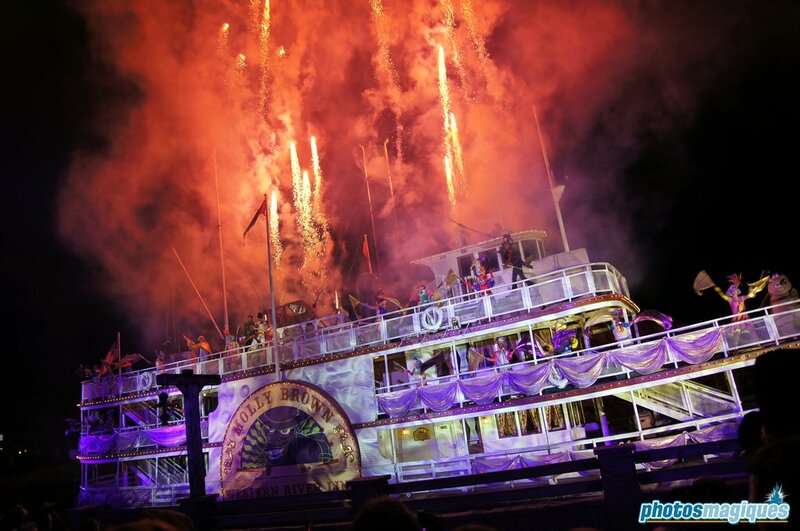 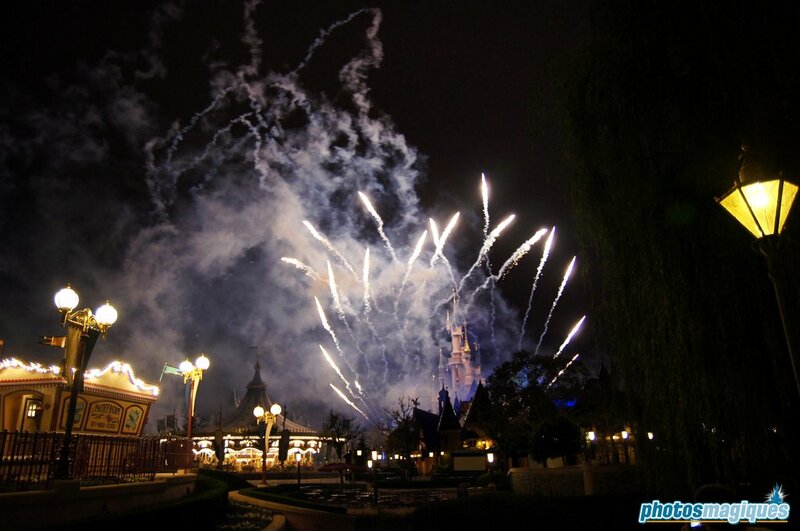 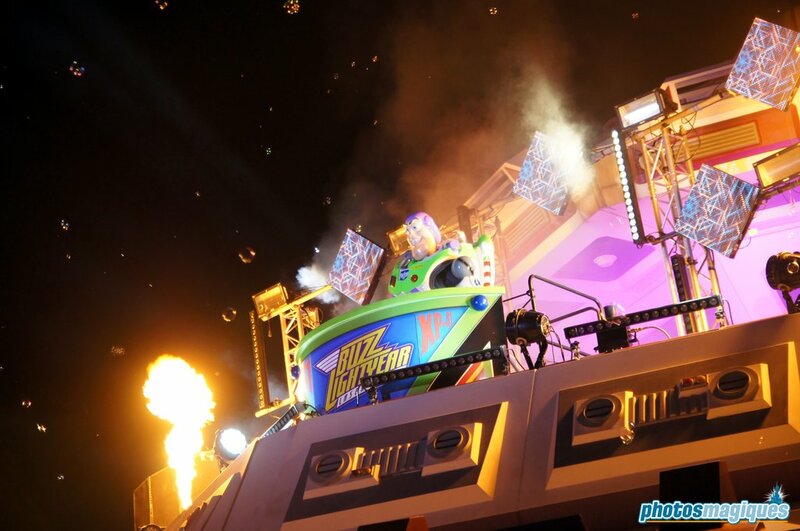 Last week was the highlight of Disney’s Halloween Festival: the Halloween Party, also dubbed the Soiree. 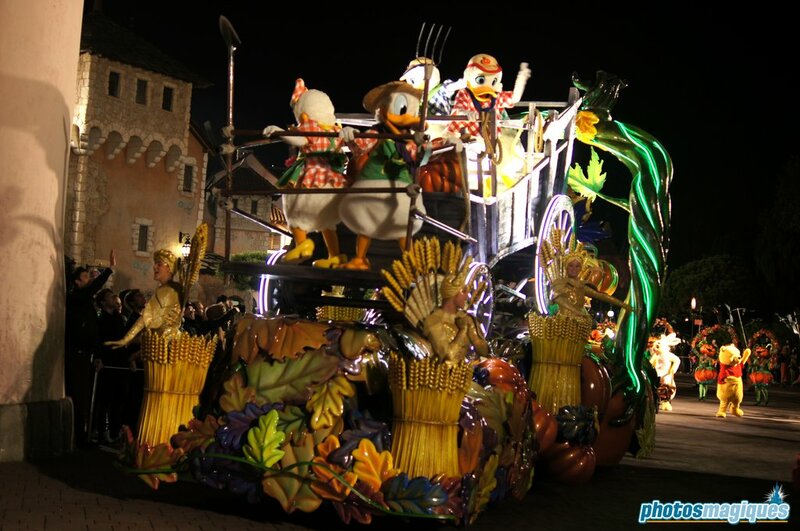 Most entertainment was similar to last year’s however this year a special night version of the Mickey’s Halloween Celebration cavalcade was performed and a group of ultra-rare Disney characters was send out into the parks to meet guests. 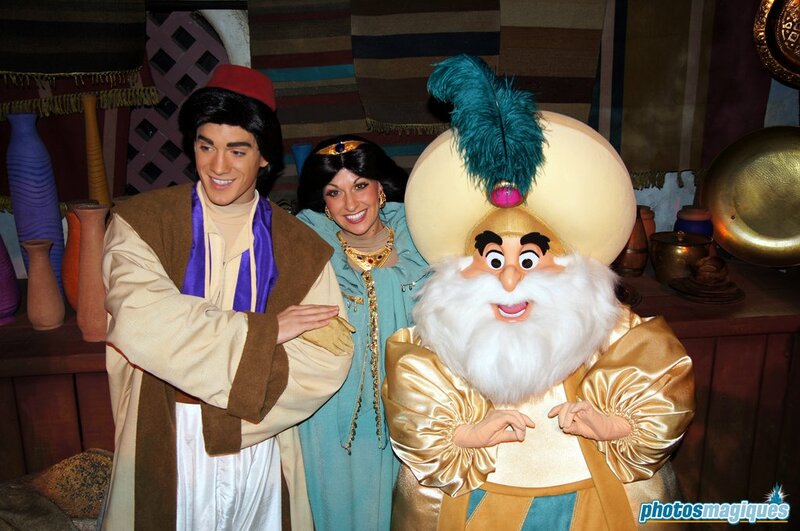 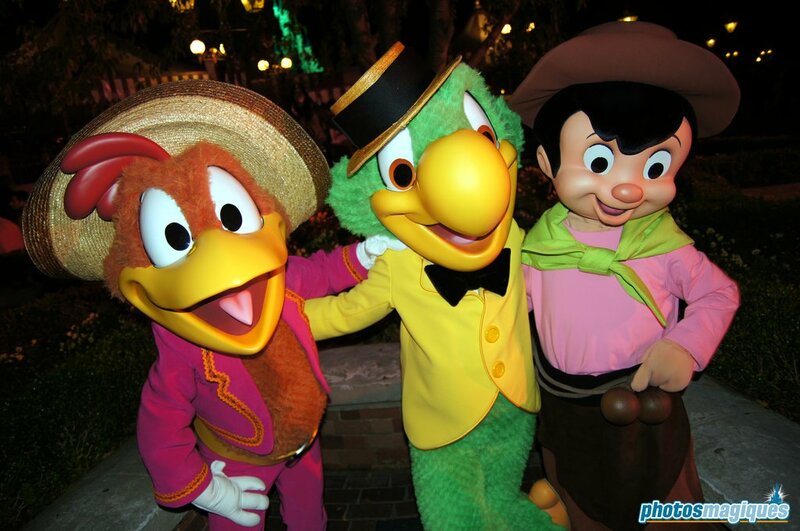 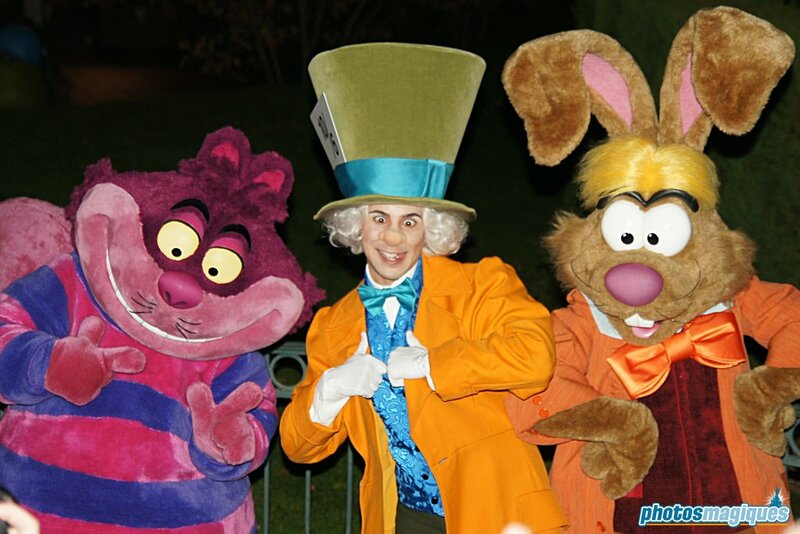 To see 40+ photos, jump to the Disney’s Halloween Party 2013 photo album.